Yesterday, it felt as though the world stood still, a day of a moment… silence. Once again, thanks to uTamkhulu Mandela, the world was all eyes on South Africa. Only this time, he wasn’t dancing in a colourful shirt. Like most people, I have been engulfed in tributes, barely surfacing for poetry and air. I found myself at a loss for words because I wanted, desperately, to write something profound and true. Something that would honour the hugeness of Madiba, and acknowledge the pain that his legacy leaves behind. And, very importantly, I wanted to write something that would send love and holding to uMam’uWinnie Madikizela Mandela. In a conversation with my mother, I found myself almost in tears because uTamkhulu Mandela’s passing is so much to so many. We spoke of his funeral and how we hoped that the people of rural Qunu would be allowed to attend the funeral because he belonged to them. And because that is the way of the village: people are not invited, they are made aware, and come. The funeral then became a metaphor for freedom. And how many people have been made aware of this freedom but were never allowed to participate in it. To many people uTamkhulu Madiba was this beautiful balloon of forgiveness and humanity. He taught us all of compassion and struggle and discipline. The boxer, father, gardener, lawyer. Human. He was our first democratically elected president! People protested, cried, queued, camped, sang and danced him (us) into freedom. 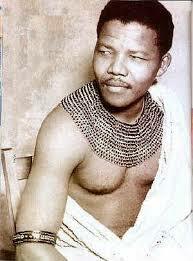 He was also “Tata”… A constant reminder that some scars have grown septic under this rainbow plaster. No one can deny that it took great character for him to be so forgiving. That he, along with the many named and unnamed heroes of his generation, sacrificed so much and that the decision to compromise with our oppressors must have seemed like the best decision at the time. But he also meant that many ordinary, less saintly, South Africans did not get to mourn. People had to trade in anger for smiles and hope, which is yet to be realised. The promise of change meant that families had to weep silently and believe that it would all make sense, sooner or later. The passing of Madiba is, truly, a time of mourning. We are mourning a painful history and lacking reality. We are mourning the anger, the betrayal, the waiting. The faithful giant servant-hero of a man whose family gave everything. The banished wife who never got to take her wedding cake to her in laws. The townships and villages. Bantu Education and unemployment. Madiba Magic and two sides to every coin. The loss is tremendous. It is a hole in the pit of our stomachs that will take a lifetime to fill, and we deserve our tears. No matter what opinions one may have on Madiba, it is important to understand the magnitude of his passing. The magnitude of HIM. That we lived in his era is historical. He belonged to us all because he represented something special to each one of us. He served us, even in frail age and immobility. Gave his whole life to an ideal that we must now fulfill. 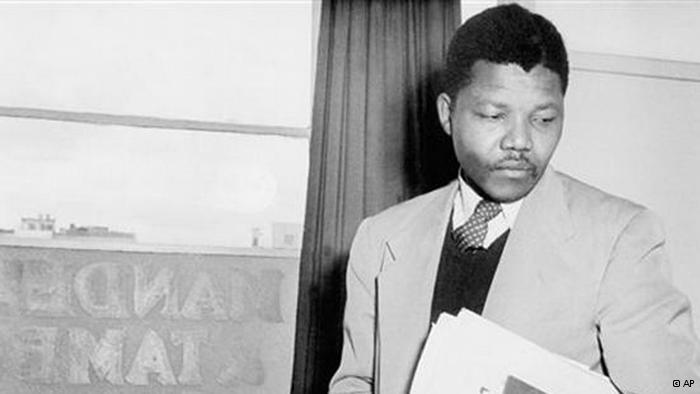 “President Mandela, Madiba, and his generation of freedom fighters walked their long walk and made enormous sacrifices which eventually led to our freedom in 1994. His passing signals the end of a historic era represented by the heroic deeds of his generation. – STATEMENT OF FORMER PRESIDENT THABO MBEKI ON THE PASSING AWAY OF PRESIDENT NELSON RHOLIHLAHLA MANDELA. Lala ngoxolo Madiba. Uyidlalile indima yakho. Usikhonze kwade kwasekugqibeleni. Ufanelwe kukuphumla. Sakuhlala sikukhumbula ngembulelo engazanzisiyo, nothando olungumangaliso.